The zipperless Ellie boot reduces heat loss compared to zippered boots and is ergonomically designed to accommodate a woman’s lower calf and foot. 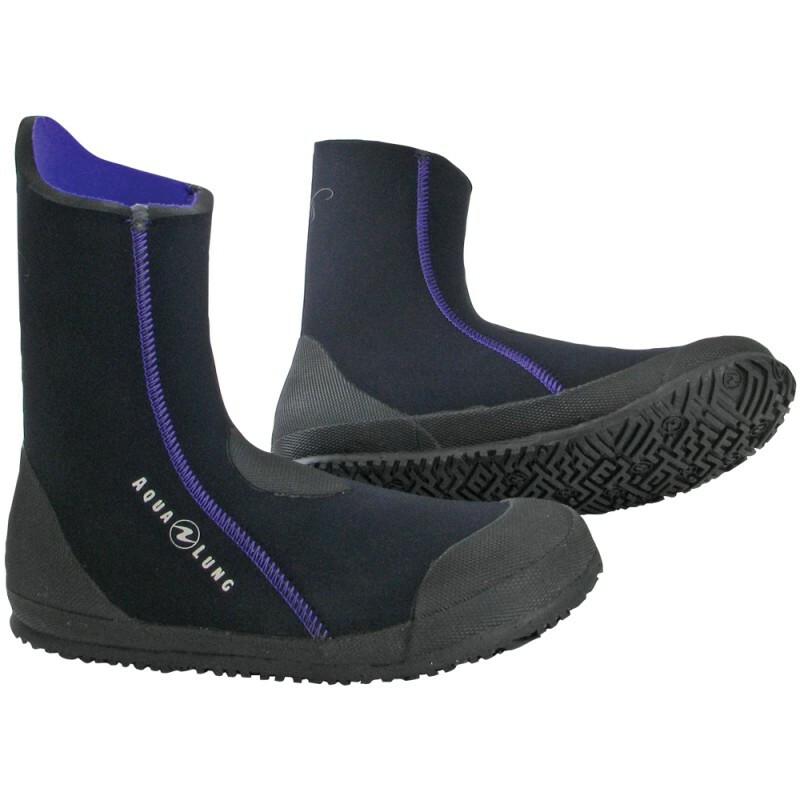 The Ellie boot comes with an eco-friendly reusable mesh tote bag for storage and fits perfectly into the Shot FX fin. These are the best boots I have worn while diving, hands down! 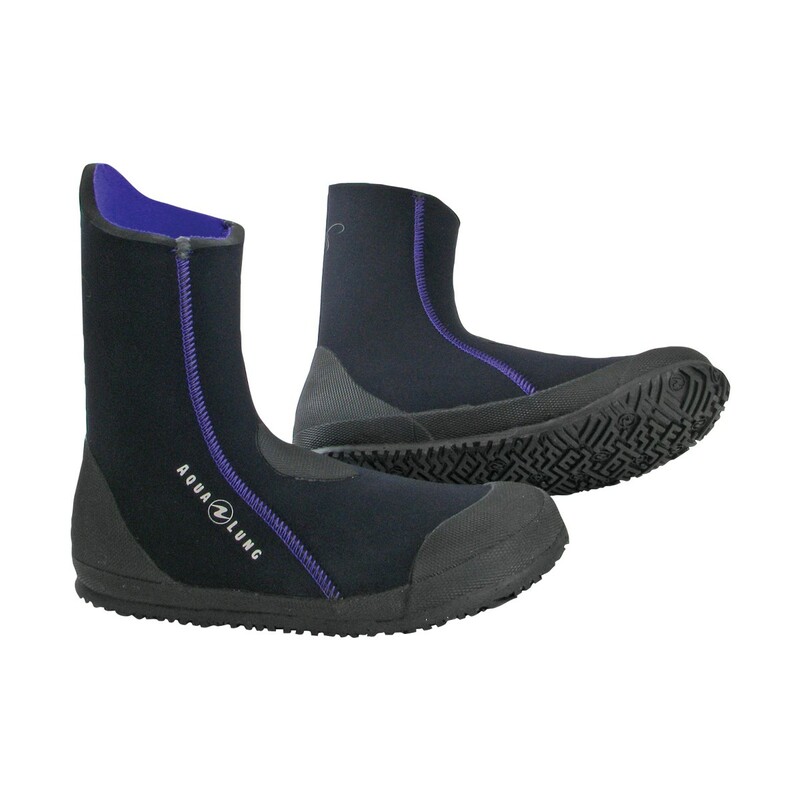 They are incredibly easy to get on and off, very comfortable in the water (and on the boat, for that matter). They do not have any areas that rub uncomfortably like some boots might. 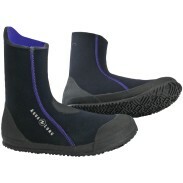 The sole is very sturdy and safe for walking to and from the boat, dive shop, shore entry, etc. *Note* they do take some extra time to dry due to the thickness. Love these boots! They are very comfortable. They do take a little bit of getting used to putting them on and taking them off as they don't have a zipper, but they are very stretchy and if you will fold the top of the boot down you can use the fold as a place to grip to get them on and you can then run your thumb down the back of your foot as a make shift shoe horn to get them off. Very easy! The material is awesome and easy to clean. You will need to hang them up to dry them out. Great for all ladies!